Bournemouth remain in discussions with Brentford over the possible signing of defender Chris Mepham. 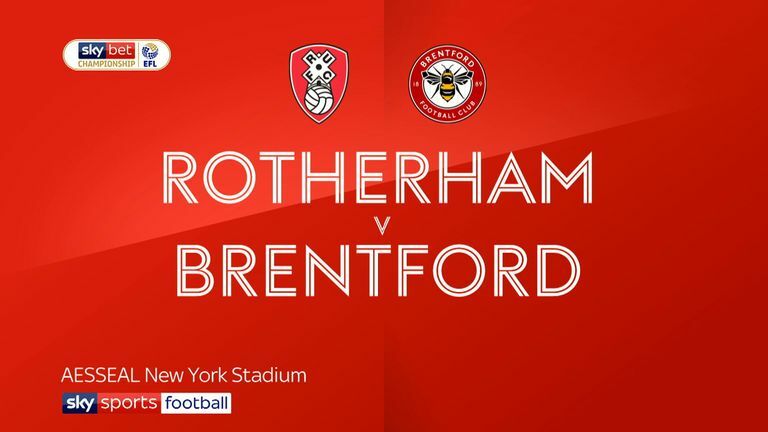 And the 21-year-old centre-back was left out of the Brentford squad for Saturday's win at Rotherham due to the speculation about his future. Speaking to the Bees website after their 4-2 win, head coach Thomas Frank said: "We know there are a lot of rumours about Chris Mepham. Mepham made his debut for Brentford in January 2017 and became a regular starter last season. He broke into the Wales side last March and has attracted interest from Bournemouth in both the last two transfer windows. TT: Does Higuain suit Chelsea? Sky Sports News understands Mepham is keen on a Bournemouth move and that Southampton - who had also been tracking the player - will not attempt to intervene. The Cherries have been busy this month and have already completed the permanent signing of Dominic Solanke and a loan deal for Nathaniel Clyne - both from Liverpool.